Daniel Esparragoza To get the discount simply enter the promo code SUMMERTIME at the checkout. There may be some exclusions that will apply to this deal. 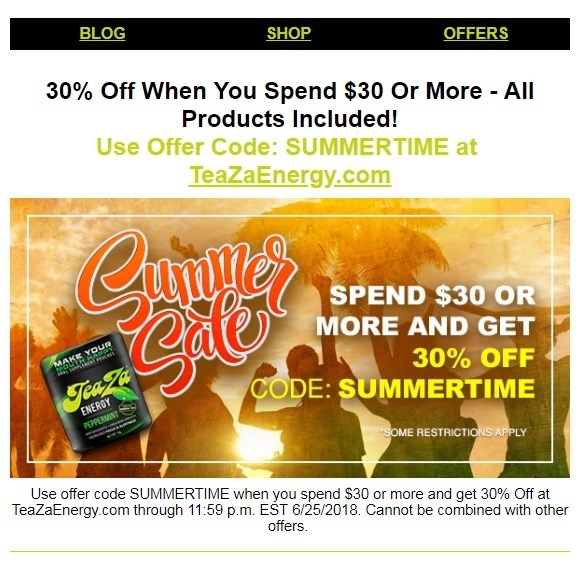 Offer valid until 6/25/18.